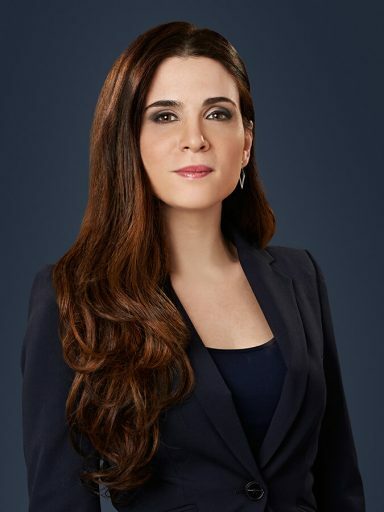 Samara Savdie has over ten years’ experience working in the plaintiff personal injury field. As Office Manager at Mazin & Associates PC, Personal Injury Lawyers, she takes very seriously the efficacy and efficiency of office resource administration, and servicing the firm’s clients with the utmost professionalism and care. Samara always does everything she can to ease the difficult times clients often experience following a serious personal injury. Samara’s role has been integral to the smooth operation of the personal injury law firm, which has resulted in extreme client satisfaction. She takes great pride in helping clients and the families of those who have suffered serious injuries find hope and assistance in returning to their pre-accident lives and ambitions. Samara received her Honours Bachelor of Arts in Law & Society and Humanities in 2008 at York University. She subsequently completed a Masters degree at York University in Public Policy, Administration and Law in 2012. Samara’s training and education have been an immense help to Mazin & Associates PC, Personal Injury Lawyers. In her spare time, Samara enjoys spending time with her family and reading interesting novels.